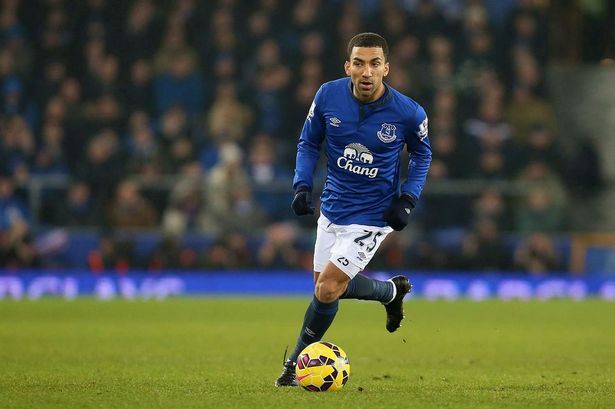 Reports from England reveals that Burnley star Aaron Lennon could be in for a transfer back to boyhood club Leeds United. Lennon began his career at the championship club and became their youngest player to make a premier league debut back in 2003. 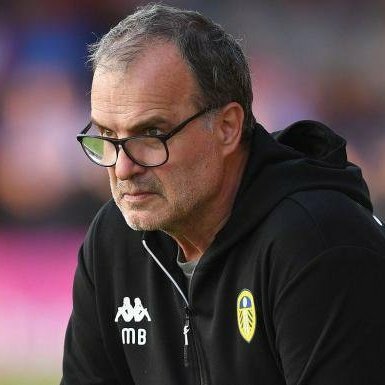 It is understood that Leeds boss Marcelo Bielsa is interested in the winger and pushing for a deal to be agreed in the summer. The Argentine tactician is famed for his obsession with the little details in football and believes that the pacy forward would fit his ideology. Lennon is currently sidelined with a knee injury and last played for Burnley in December as he continues rehabilitation. 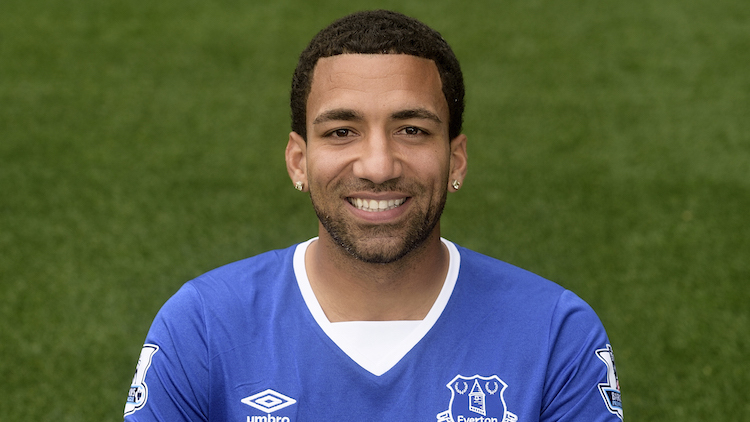 The 31-year-old signed for Burnley from Everton last season and played a key role as the club qualified for the Europa League. Lennon had begun to show glimpses of the form that made him one of the feared wingers during his stint at Tottenham. He was a constant feature in the first team this season playing 22 matches in all competitions before the injury. Lennon currently has 18 months remaining in his current contract but could be swayed to make an emotional return to his hometown club. Leeds are currently 2nd on the Championship table and look well poised to make a long-awaited return to the Premier League. It remains to be seen if the Burnley would accept to sell one of their influential players in the summer. Lennon turns 32 in the summer and this could weigh heavily in any decision taking by the Premier League side.